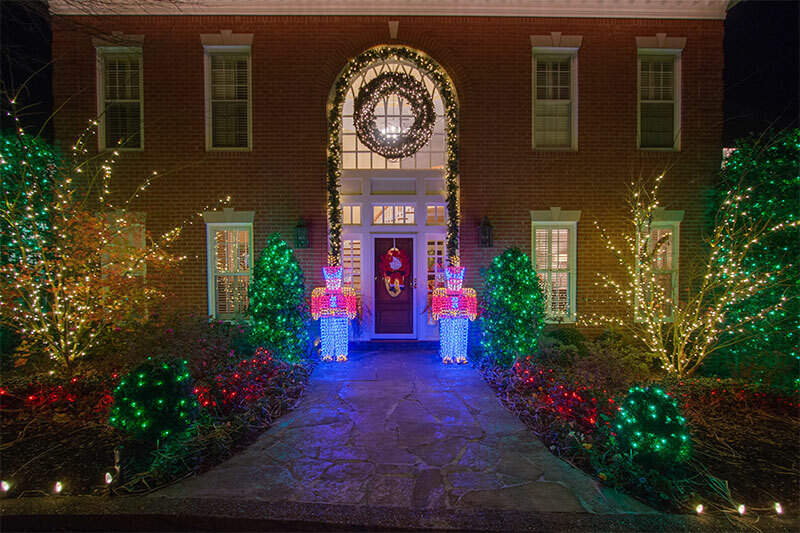 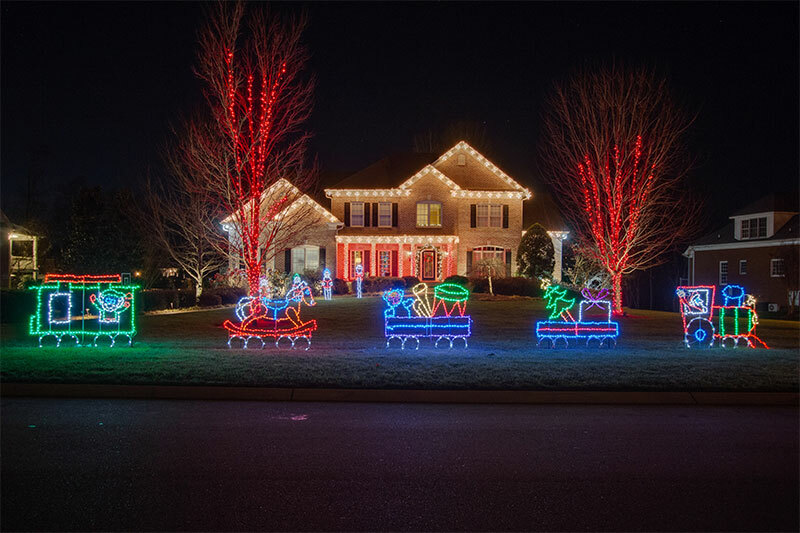 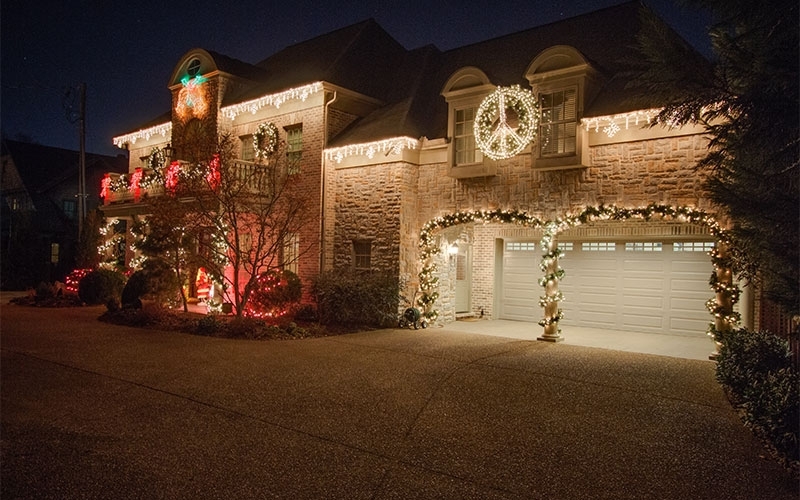 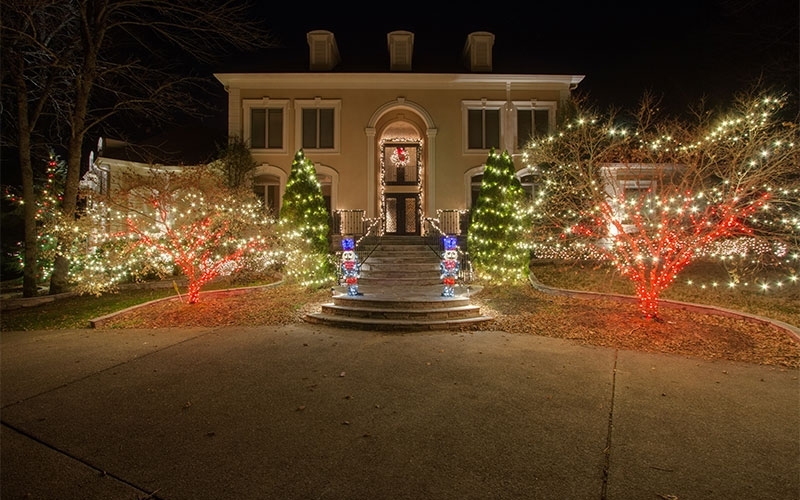 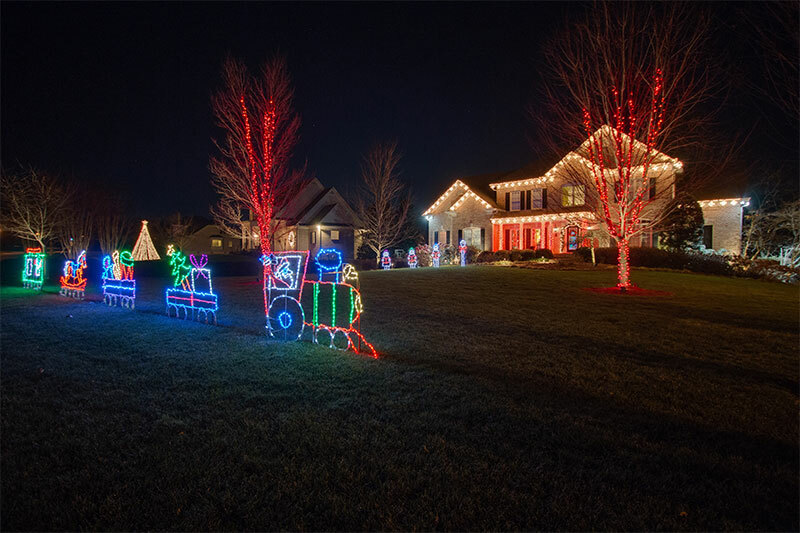 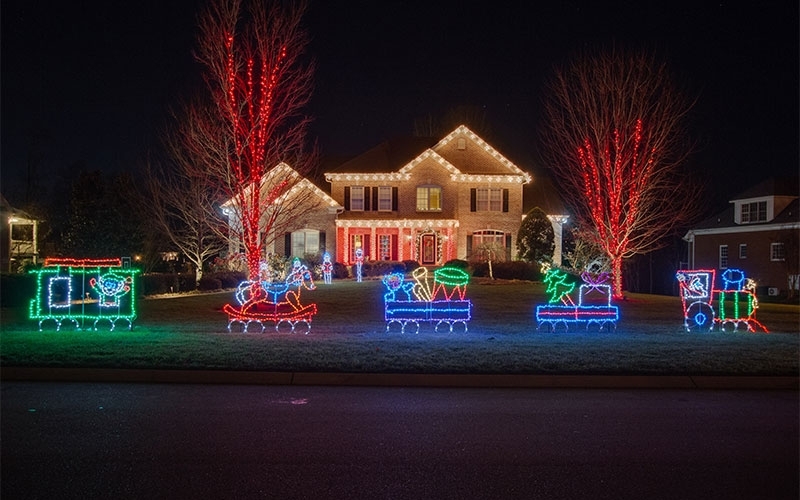 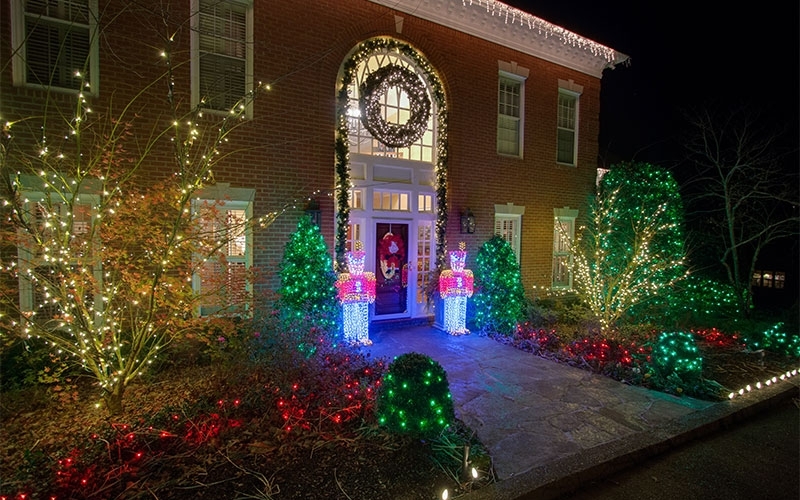 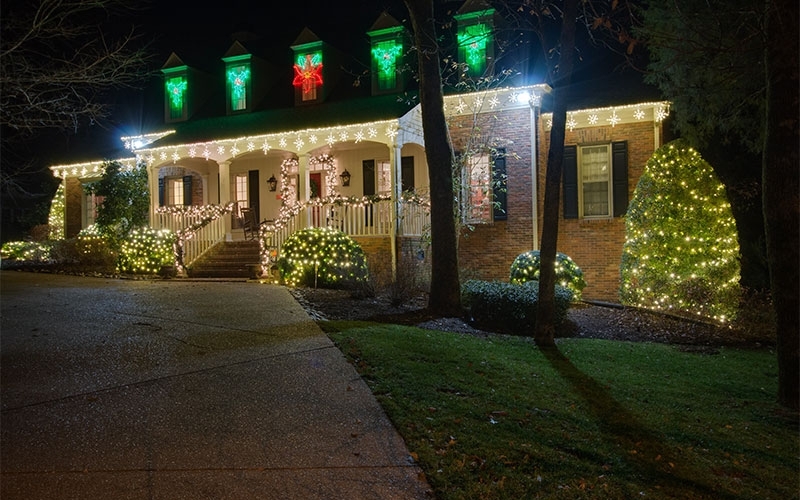 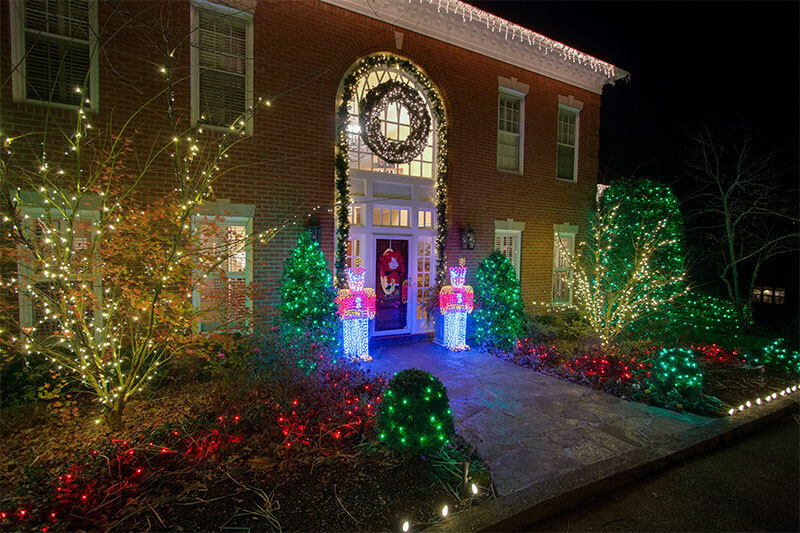 Do you have a dynamic holiday theme you would like to bring to life in lights this season? Maybe you decorate your home’s interior with a theme each Christmas and would like to integrate the theme into your exterior holiday decorating? 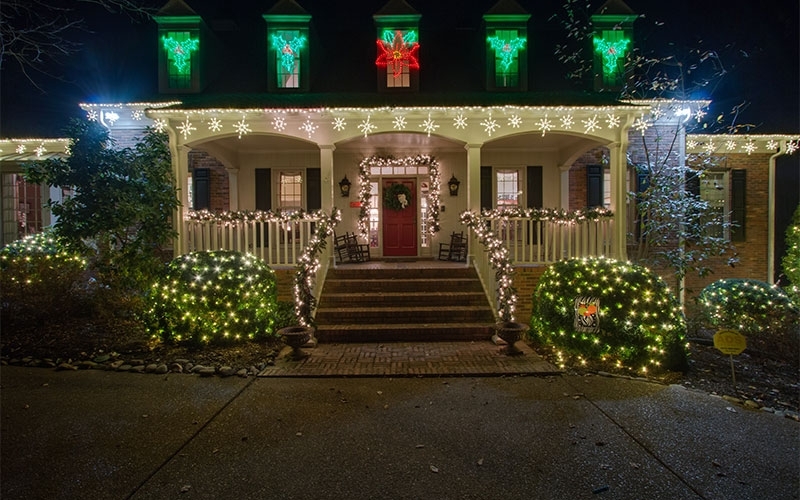 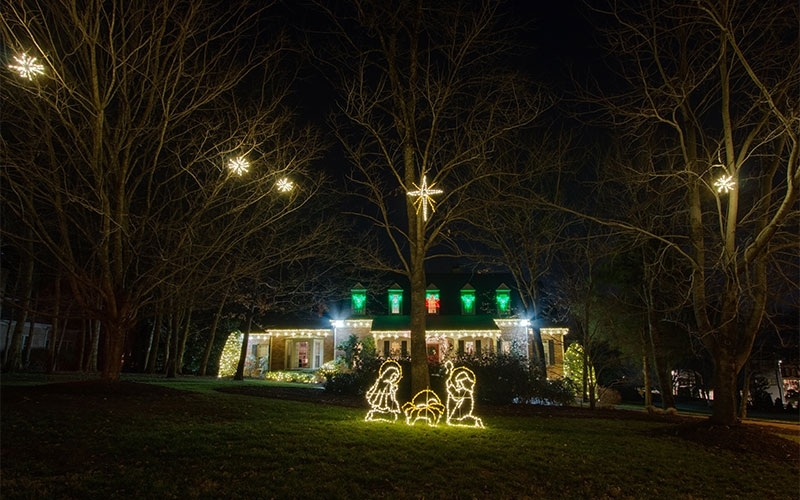 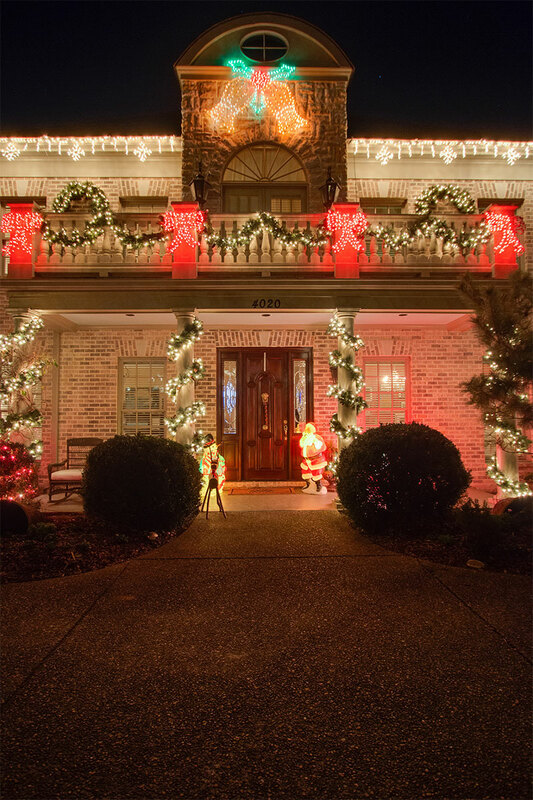 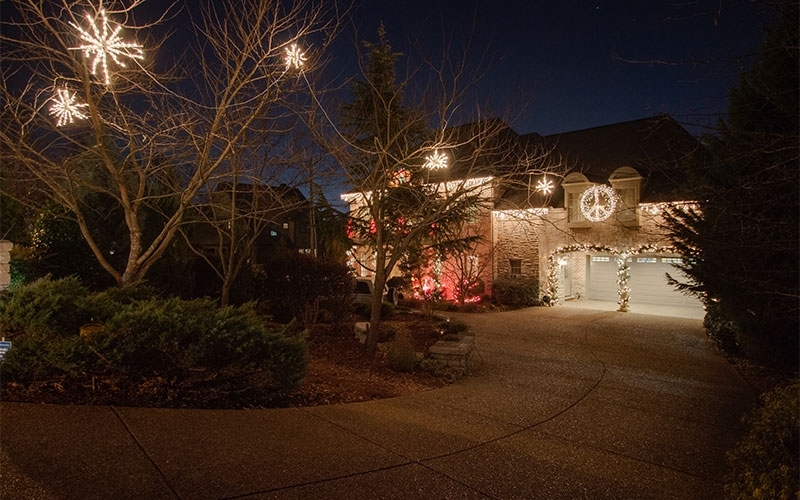 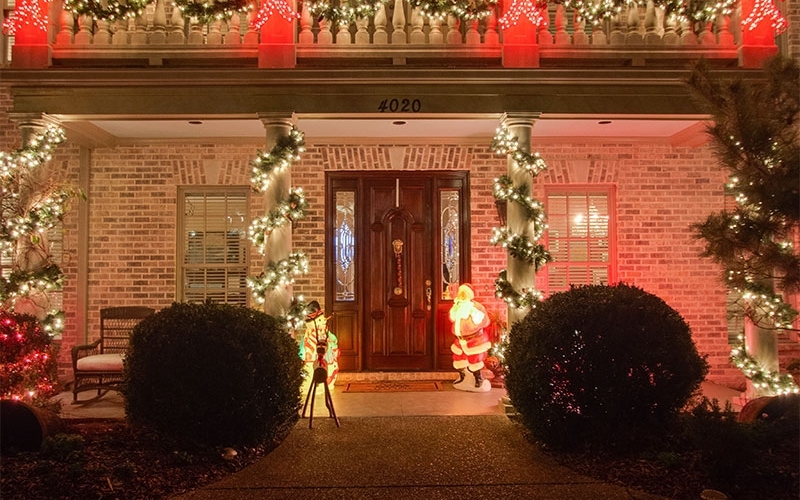 Whatever the reason, Outdoor Lighting Perspectives of Nashville is the place to turn to for themed holiday lighting this season! 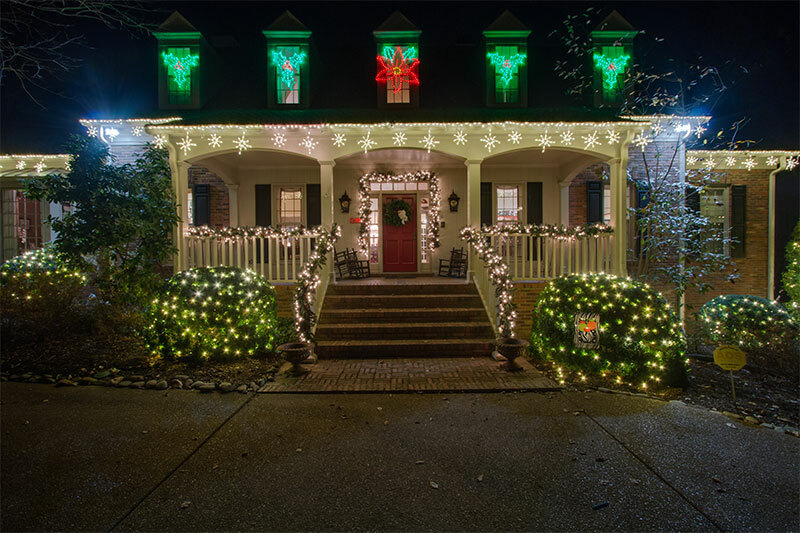 Our owners and staff travel far and wide in search of new outdoor lighting ideas and technologies to bring back to our valued Nashville clients. Our goal is to not only provide our customers with a phenomenal design and service experience, we also want to deliver a display that will make you the envy of the neighborhood. 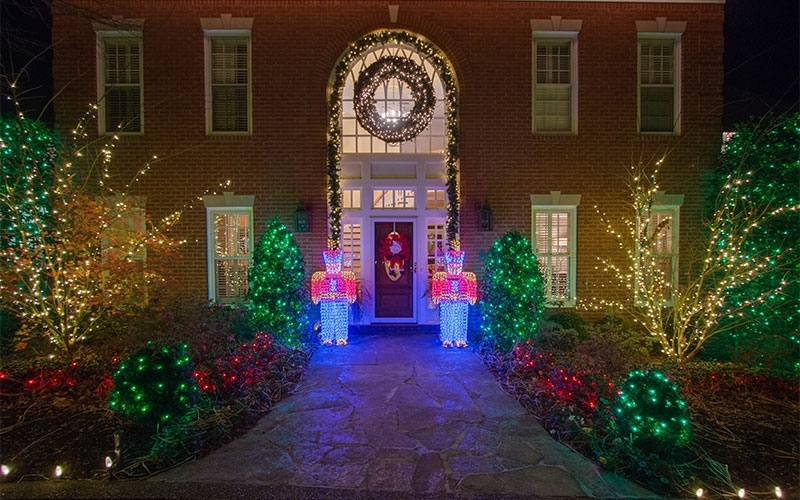 This includes a large portfolio of themed holiday lighting. 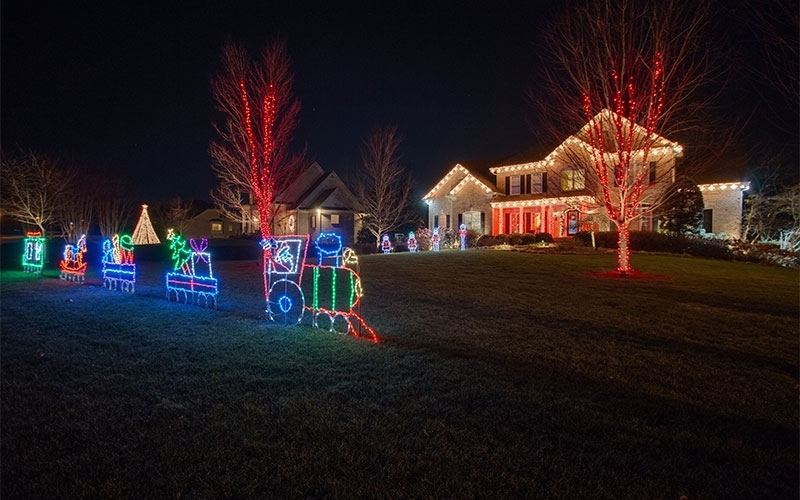 We can design a custom “toyland” themed display using toy soldiers, trains and even teddy bears and Santa Clause. 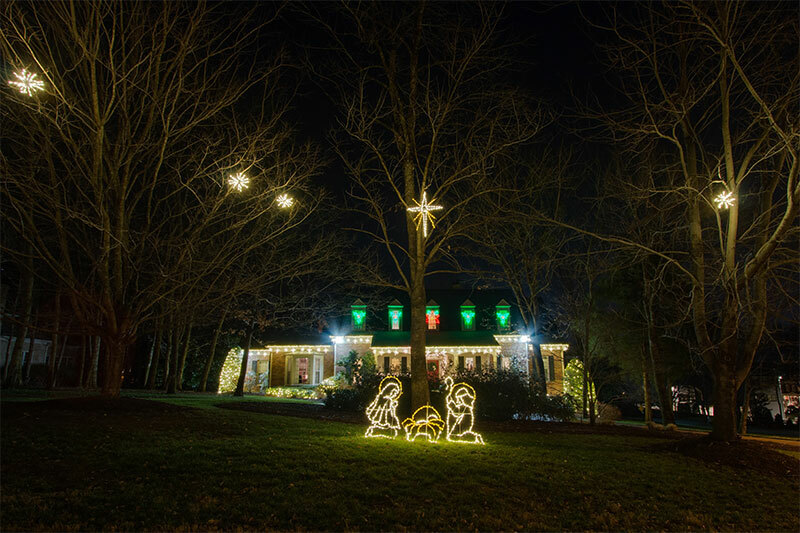 If a religious theme is more what you have in mind, our talented design team can help you select the perfect nativity or Hanukkah Menorah for your landscape. 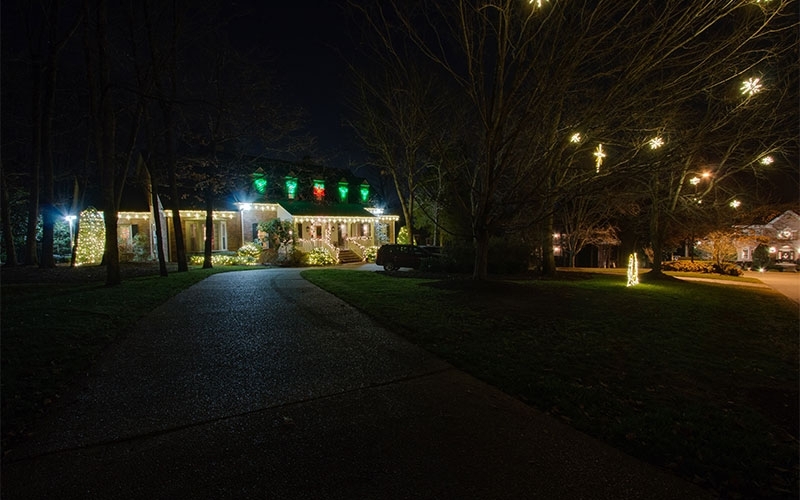 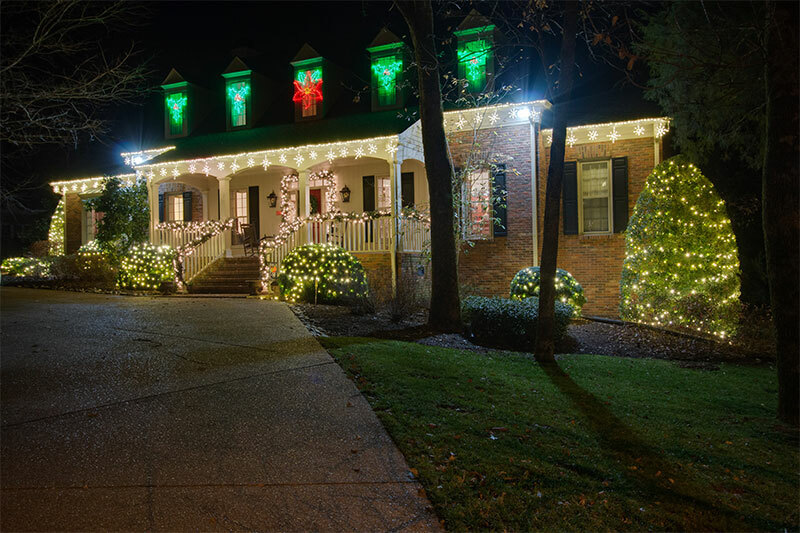 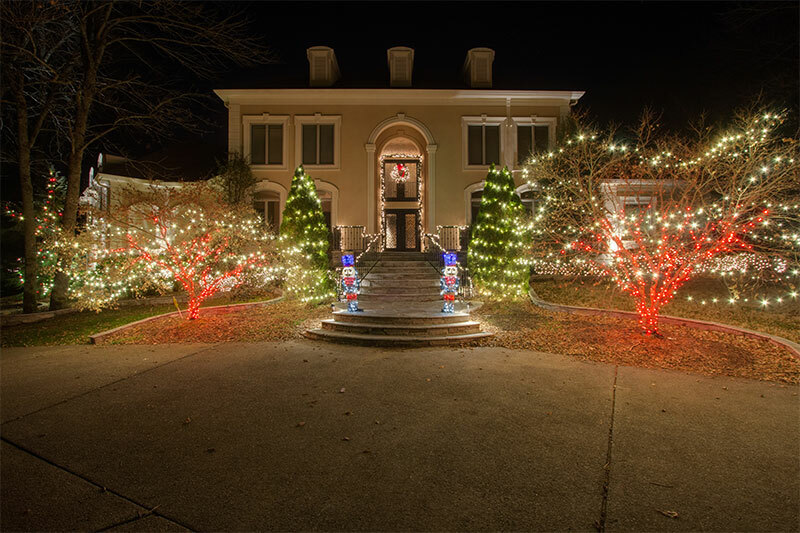 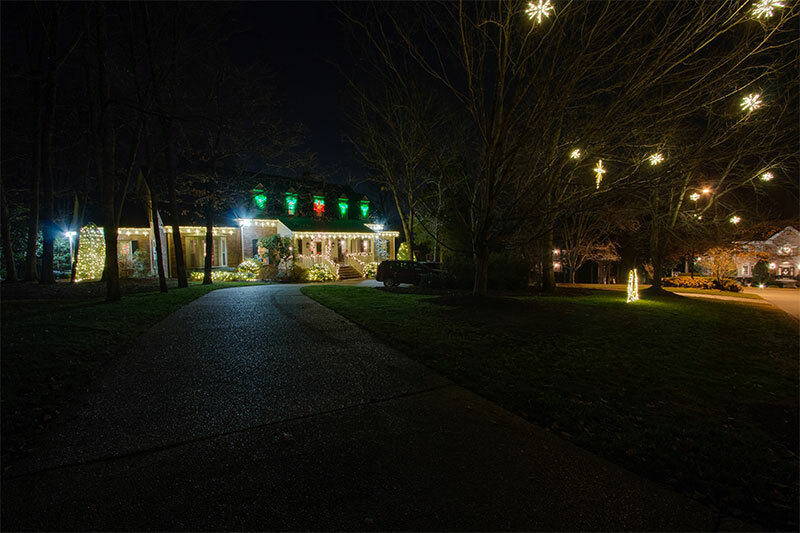 We even offer a wide menu of holiday themed roofline lighting – everything from snowflakes to bells and bows – if you can dream it, we can bring it to life through lighting.